We cocktail types like the barrel aged gins that have been showing up over the last few years on the American market. Their oakiness with suggestions of vanilla, nuts, butterscotch, and other more ephemeral tastes and smells can add intriguing and pleasant notes to mixed drinks. Those aged gins, however, were never supposed to have been approved. Oh, sure, some slipped through the scrutiny of the TTB (the federal agency tasked with enforcing regulations on, among other things, liquor). But the days of barrel-aged gins — at least by that name — are over until federal regulations catch up with distilling as it is practiced among today's nimble distillers. 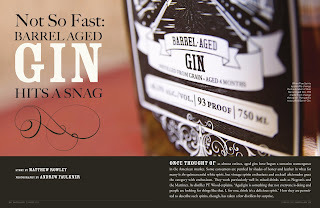 From the Summer 2013 issue of Distiller, here's my piece originally titled "Not So Fast: Barrel Aged Gin Hits a Snag." Once thought of as almost extinct, aged gins have begun a tentative reemergence in the American market. Some consumers are puzzled by shades of honey and amber in what for many is the quintessential white spirit, but vintage spirits enthusiasts and cocktail aficionados greet the category with enthusiasm. They work particularly well in mixed drinks such as Negronis and the Martinez. As distiller PT Wood explains, “Aged gin is something that not everyone is doing and people are looking for things like that. I, for one, think it’s a delicious spirit.” How they are permitted to describe such spirits, though, has taken a few distillers by surprise. The US Code of Federal Regulations (27 CFR Part 5 § 5.40) forbids as “misleading” age statements for several beverages, including cocktails, cordials, and gin. 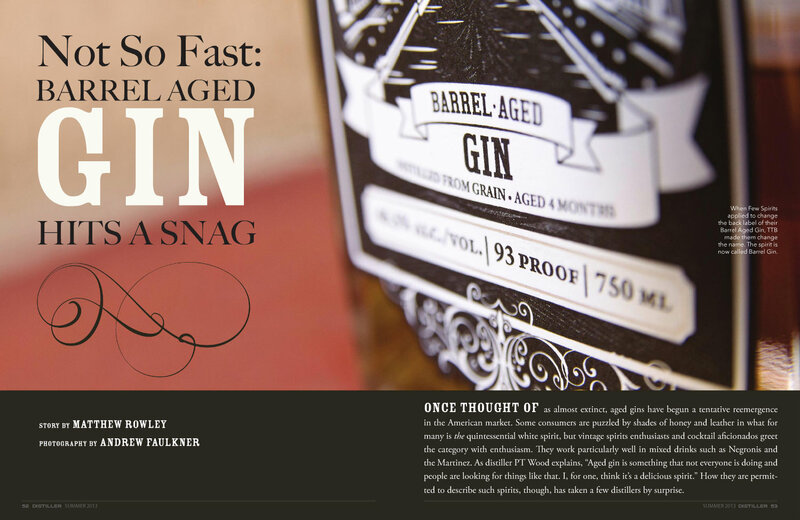 Yet some brands plainly declare their gins aged. In 2009, for instance, the Alcohol and Tobacco Trade and Tax Bureau approved Corsair Artisan Distillery’s application for Barrel Aged Gin aged 6 months in charred American oak. “We submitted, it passed. It was no big deal,” says Corsair’s Darek Bell. Within the next three years, Smooth Ambler received approval for Barrel Aged Gin, Roundhouse got the green light for Imperial Barrel Aged Gin, and others came to market. More recent applications, however, have been rejected for using the same language. The product itself is not at issue, but an effective ban on age statements has led distillers to invent creative circumlocutions. Domestic producers aren’t alone in bringing aged juniper spirits to the American market. Cognac Ferrand’s aged French gin Citadelle Réserve is available in several vintages; the Dutch firm Bols sells an aged expression of their popular genever; and Beefeater releases Burrough’s Reserve this summer, an oak 'rested' gin. At one time gin was aged routinely, if inadvertently, in wood because barrels were the most economical option for storing and transporting it. In The Practical Distiller, his 1809 manual for the distilling trade, Samuel M’Harry advised American colleagues seeking the custom of “respectable neighbors” to filter their juniper-flavored spirits through maple charcoal then put the spirits into “the sweetest and perfectly pure casks.” M’Harry counseled against new barrels because they would impart color and taste to this premium gin. One could take this to mean that gin — proper gin — should be as clear as spring water. 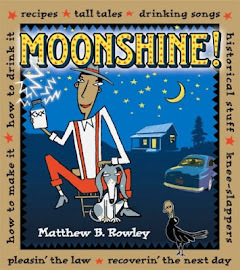 A more nuanced reading reveals that, while respectable neighbors in the young Republic may have ponied up more for maple-filtered gin untainted by barrels, those who drank common gin drank spirits that smacked of wood. 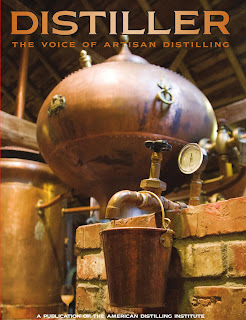 Barrel aging, one could argue, is not modern innovation, but a return to American gin’s roots. The discrepancy between earlier COLA approvals for barrel aged gins and the TTB’s current position rejecting them does not reflect a change of regulations or any new interpretation of existing rules. In fact, the agency seems stuck enforcing rules its employees understand are not aligned with current industry practice or consumer expectations. Tom Hogue, Director of TTB’s Office of Public and Media Affairs, offers an explanation. “In 1999, we were seeing approximately 69,000 label applications. Last year it was more than 150,000.” Rather than nefarious intent, new rules, or inequitable application of regulations, Hogue attributes the discrepancy to human error. “The regulation hasn’t changed,” he says, “and I don’t think the interpretation of the regulation has changed. With that volume of applications, as we go back through things and get fresh eyes on something, if we see something that’s not compliant, we work with the label holder on a case-by-case basis to figure out the best way forward in a way that’s appropriate and balanced.” He notes that the Unified Agenda, the semi-annual list of regulatory actions the federal government intends to take, will post proposed regulation changes specifically for distilled spirits. Though no timeline is set for a discussion of aged gins, once proposed changes are posted, the public is invited to comment. His advice? Craft producers who make aged gin should “band together to petition the TTB and say ‘This rule is against innovation, against high-quality product, and really it serves no one and benefits nobody.’” Rather than simply allowing or disallowing age statements, he proposes a middle ground that specifies how long and in what gin is aged. “And that conceivably could go through relatively fast.” Faster, presumably, than waiting for the comments phase of the Unified Agenda. Now that TTB staff have cottoned to the age statements implicit in barrel aged gin, they are obliged to deny new applications for aged and barrel aged gins. Unless the regulation changes — or someone lobbies successfully to change it — distillers must instead propose workaround phrases that describe their gin’s time in wood. A frustration, undoubtedly, but whatever we call them, more aged juniper spirits are on the way — and that’s progress. The current issue of Distiller has more on gin, distilling regulations, spirits judging, an article by Corsair Artisan Distillery's Darek Bell on incorporating smoke in vodka, gin, whiskeys, and other sprits, and other. Check it out here.